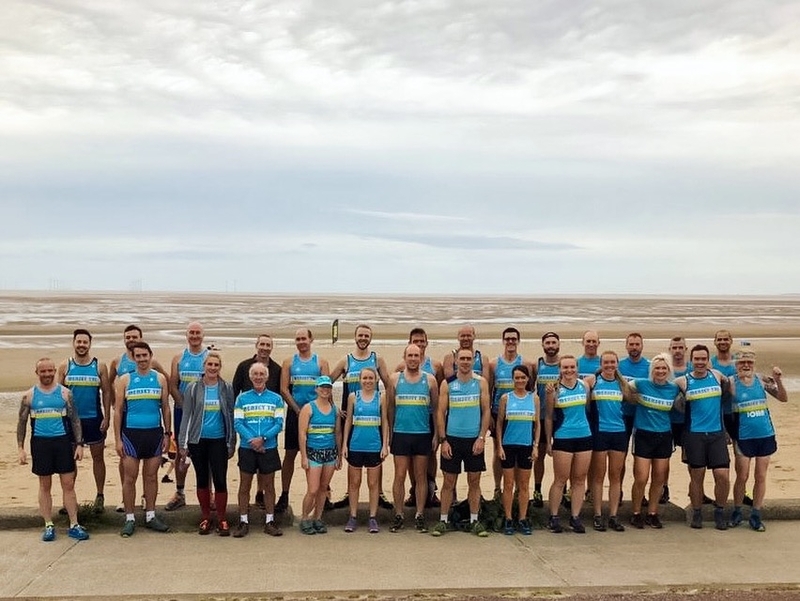 Mersey Tri competes in the Wirral Multi-Terrain Series, which runs every Tuesday in September. Races are all between 6.5 and 8km, and take in all terrains including rock, sand, trails, fields and mud. These are great races to look forward to near the end of the season! To take part in the series you need to be a member of Mersey Tri. On the day just turn up with £1 and club colours, there’s no need to sign up in advance. Forget the time, it’s all about your position in your gender. When you cross the line you’ll receive a finishing token with your place - pass it on to our team captain who will tally up the scores. There are prizes available for both teams and individuals.